UNT's highly successful Emeritus College would like to invite faculty and qualified graduate students to teach in the Spring 2017 session. The Emeritus College is in its 8th year offering non-credit classes specifically designed for adults 50 and older. The Emeritus College currently serves nearly 400 members each year. Its mission is to provide a broad range of educational activities and intellectual stimulation for faculty and the community. The classes are an excellent way to showcase the exciting work going on at UNT. Reid Ferring, Professor of Geography believes that “teaching in the EC is the perfect way for our faculty to show the lay public that our research and our interests can have benefits well beyond our classrooms.” The EC is now soliciting proposals for Spring 2017 (February-April). Classes will be held on the UNT campus (Mondays and Wednesdays) and Robson Ranch (Tuesdays and Thursdays). To find out more about the Emeritus College, click here. The Committee on the Education & Prevention of Sexual Assault and Intimate Partner Violence seeks your participation this October in a university-wide food drive benefiting Denton County Friends of the Family. As part of Domestic Violence Awareness month, we are asking UNT faculty, staff, and students to come together and give back to one of our very important partners. From October 1-31, non-perishable food items will be collected. Additionally, pantry items are needed such as aluminum foil, ziplock bags, paper towels, kitchen size trash bags, and plastic wrap. Collection bins will be provided for any campus department who would like to participate as a team to take in donations. Student volunteers will pick-up the items at the end of the month. All other donations can be dropped off throughout the month in Union 411. To request a collection bin or for more information, contact Renee McNamara at 940-369.6027 or Renee.McNamara@unt.edu. Need help with specific classroom-related issues during a class, but not sure who to call (or can’t get cell phone reception)? With a few clicks you can get help with a wide variety of issues, including concerns about classroom temperature, malfunctioning instructional technology, and even medical or other emergencies. 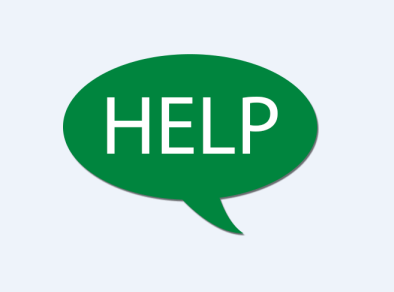 Look for the green icon on the classroom computer’s task bar – help is just a few clicks away! UNT’s Teaching Excellence Handbook is an invaluable tool for all instructors. It contains information you need to know about teaching-related university policy, resources to improve teaching effectiveness, suggested syllabus language, and more. UNT-International holds periodic information session for those interested in Fulbright Scholarships. This semester’s sessions are on September 16th from 2:00 – 3:00 pm in Marquis 107 and on November 11th from 11:00 am noon in Marquis 107. Learn more at http://international.unt.edu. Congratulations to the 62 faculty members who were promoted and/or tenured in 2016! A complete list of newly promoted/tenured faculty can be found here. Please congratulate these faculty when you see them, and come celebrate their successes as well as the successes of other outstanding faculty at the Saulte to Faculty Excellence Awards Dinner on September 22. 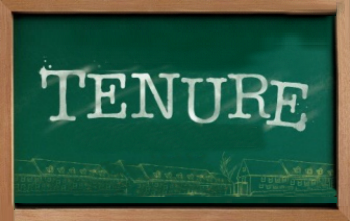 Earning tenure is certainly a noteworthy milestone, but it is important to think beyond this milestone to a next one – promotion to Professor (and even greater success as a faculty member). On Monday, October 3 (3:00 – 5:00 in BLB 065), a session called “Beyond Tenure” will be held. Four senior faculty members, Jan Holden (Counseling and Higher Education), Jim Meernik (Political Science), Victor Prybutok (Vice Provost of the Toulouse Graduate School), and Rick Reidy (Materials Science and Engineering) will share ideas on pathways to success, and how to begin planning and preparing now for this next step. Please register here. As faculty, you may recognize a student in distress but be unsure of the best campus resource or how to best connect them to it. A tool to consider using is the Early Alert Response System (EARS). The goal of EARS is to actively provide at-risk students with a link to the university through academic intervention, advising, and campus resource referrals. Through the EARS, you can create a referral that will lead to a contact or intervention by a trained advisor. For this to be effective, however, we request that your Early Alerts come in during the first 3-6 weeks of class. The EARS, nevertheless, is always available. Click here to learn more about when to utilize EARS and how to submit a referral. Have you ever wondered what goes on at the Office of Research and Innovation and how it could benefit you? 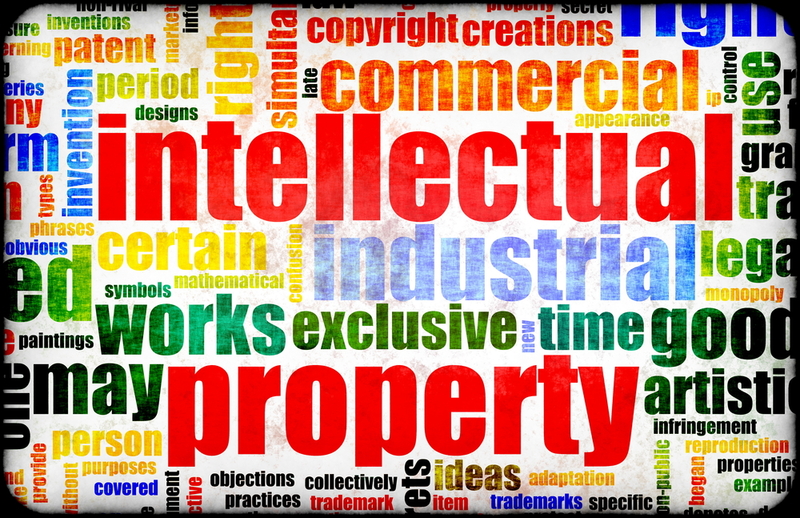 Learn how the office works to support your intellectual property rights. Associate Vice President for Innovation and Commercialization Michael Rondelli will speak about everything from intellectual property to licensing to startup companies. He will clarify the difference between copyright and patents, talk about intellectual property in relation to grants and contracts, and share some success stories along the way. All faculty, staff, and students are welcome to attend. The event is on Monday, September 26, 2016 at the Willis Library, Room 250H, from 2 to 3:30 pm. Coffee will be served. Hope to see you there! 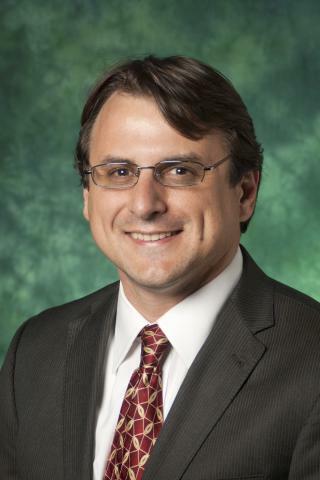 Camilo Ruggero is an Associate Professor in Psychology and has been at UNT since 2009. He studies mood and anxiety disorders, including how they affect physical health. His research relies on smartphones and portable devices to survey mental health in daily life, as well as record physical components such as heart rate and activity. For example, he has funding to investigate PTSD in the daily life of World Trade Center responders, and combines smartphone surveys with daily biological sampling to understand how mental health affects immune functioning. He is contributing his expertise (site-PI, co-I, or consultant) to 6 federally sponsored projects totaling more than $10 million in funding. His graduate students and advanced statistics classes benefit from his research experiences by involvement in analyses of real-time data from mobile platforms. Congratulations to Dr. Ruggero on his scholarly achievements. Angie Cadena is an Assistant Professor in Finance, Insurance, Real Estate, and Law (FIREL) and is in her second year at UNT. 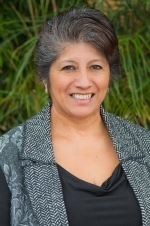 Professor Cadena has an inspirational story of being a first generation college student and high school drop-out who earned her GED and had a non-traditional path toward the professoriate. As she said, “you make your own luck or you grab an opportunity that others ignored”. Professor Cadena comes from a family of 10 brothers and sisters who lived as migrant farm workers. She was exposed to wonderful mentors who encouraged her to have a work ethic and the love of learning. She credits the Ph.D. Project for helping her consider academia as a viable field as a minority. She now helps advocate for that program by mentoring others. Her research has been in the area of foreclosures, and she is now also investigating sustainability in green building. Congratulations to Dr. Cadena on her work ethic and perseverance. Linda Stromberg is a Principal Lecturer in the Educational Leadership Program in the College of Education. She has a Ph.D. from North Texas and is a retired elementary school principal who facilitates the College of Education’s Accelerated Online Program (AOP). This successful program started in 2013 with 16 students who took a series of 8-week online courses. AOP currently has 350 master’s and principal certification students. Dr. Stromberg teaches coursework, advises the students, and also supervises the adjuncts who are teaching the 52 sections of the courses each semester. Last spring the program had 90 graduates with a degree in Educational Leadership. The students can complete the accelerated program in one year and a summer for the basic coursework (followed by an internship semester for principal certification). Congratulations to Dr. Stromberg on her dedicated efforts. 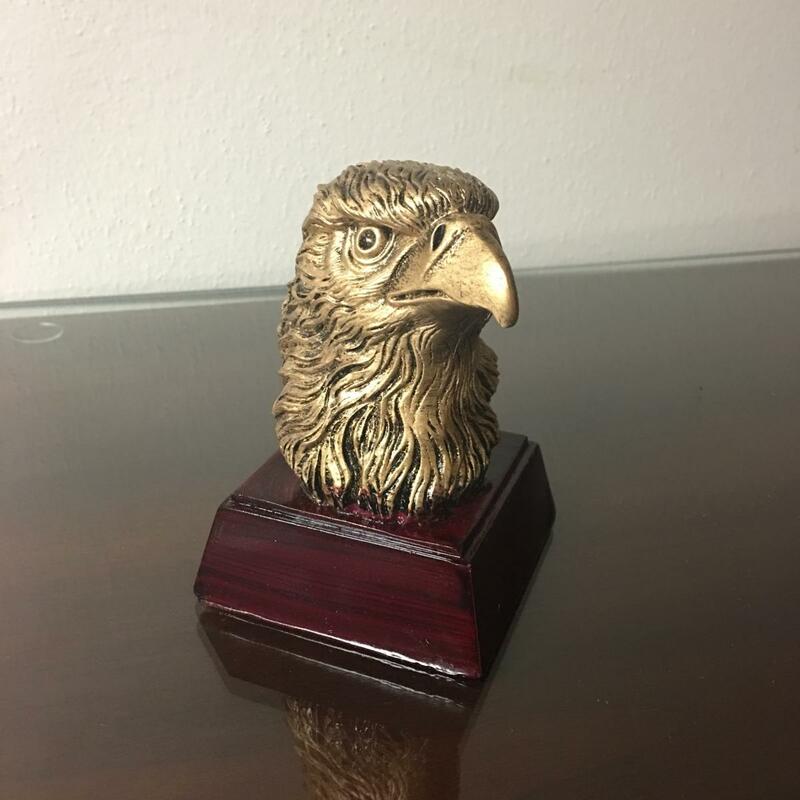 Click here to register for this beautiful eagle statue that can decorate your office and bring you a sense of school spirit! The eagle will be awarded on September 26th so register now!